Habitudes® is a breakthrough way to teach leadership principles to the post-modern student. Book #2 in the leadership journey — The Art of Connecting With Others — uses the power of images, conversations, and experiences to illustrate thirteen key principles on effectively connecting with people. A critical part of becoming an effective leader is learning how to connect with others. We must connect with others before we can lead them. Often, leaders are hindered when they don’t listen to the people around them or don’t provide encouragement along. This can destroy what little trust they had. 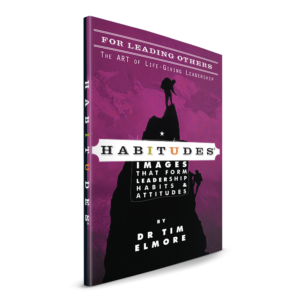 In The Art of Connecting With Others, Dr. Tim Elmore aims to equip students with the wisdom to create healthy relationships, listen respectfully, encourage those around them, and effectively handle criticism. Through thirteen memorable images — each with a series of engaging stories, self-assessment questions, and thought-provoking discussion topics — students learn and internalize important principles on connecting with others that will help guide them as they step into college or their careers. Why Use The Art of Connecting With Others? 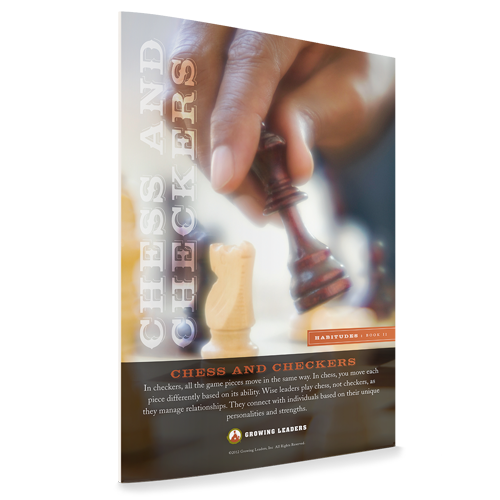 …and many more leadership habits! 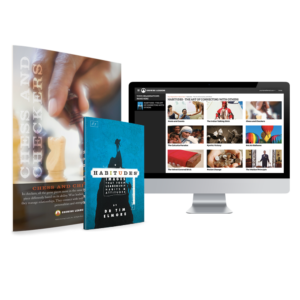 Habitudes Book 2: The Art of Connecting With Others is available in a Faith-Based Edition for Christian schools, colleges and ministries. 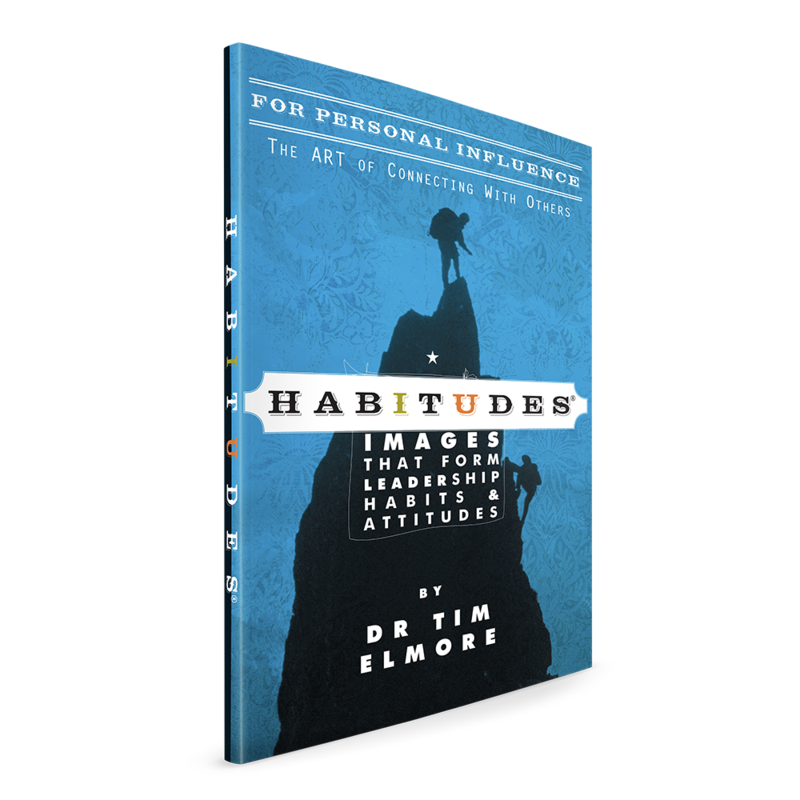 Habitudes is also available as a 3-Credit Leadership Survey Course for Colleges and Universities. -Mark Miller, Vice President, Training and Development, Chik-Fil-A, Inc.